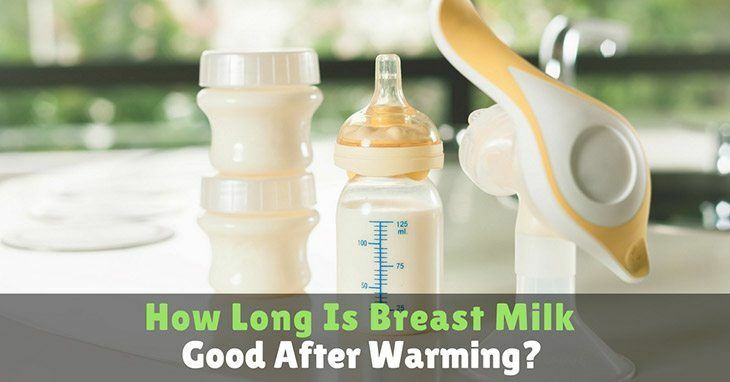 Are you concerned if you are not producing enough milk for your baby? 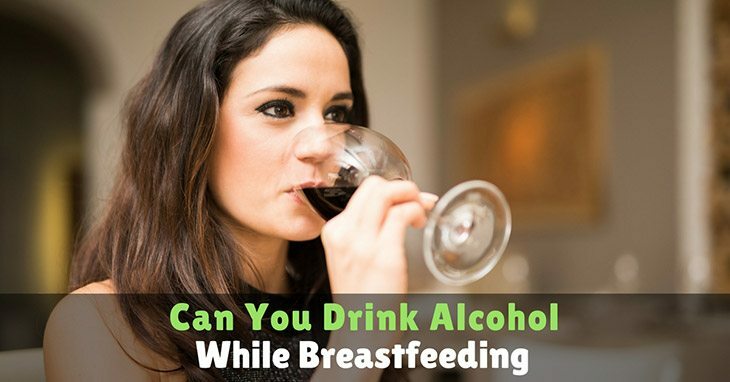 If yes, then you are not alone as nearly all breastfeeding moms have the same fear. The confusion arises because of their child’s uncomfortable behavior, making mothers feel uncertain about their supply. Before jumping on how to increase milk supply, it is important to check if your supply is deficient. 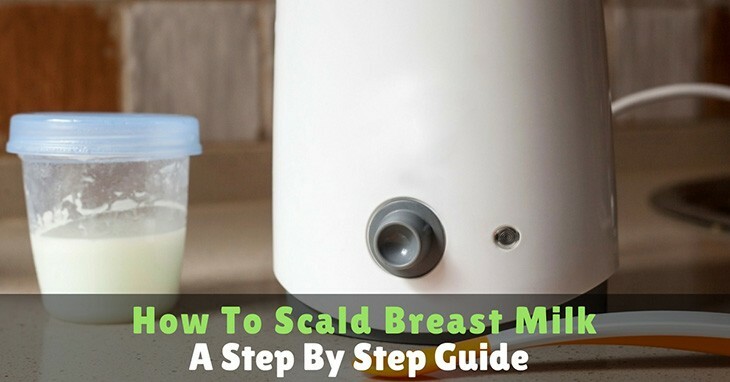 If your baby is well and gaining weight from breast milk alone, there is no problem with your milk supply. 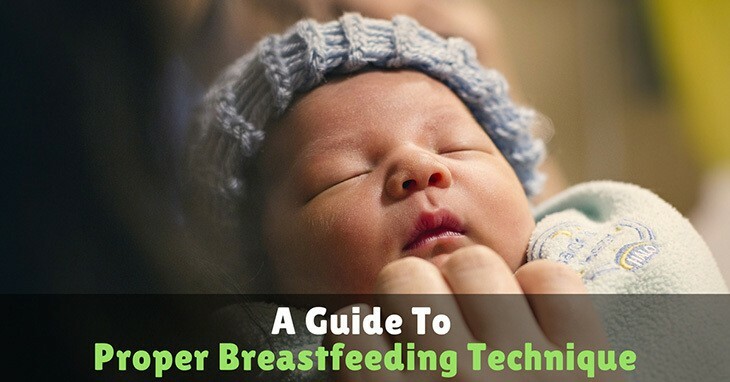 Breastfeeding is a supply-and-demand process. The more you feed, the more milk your body will produce.